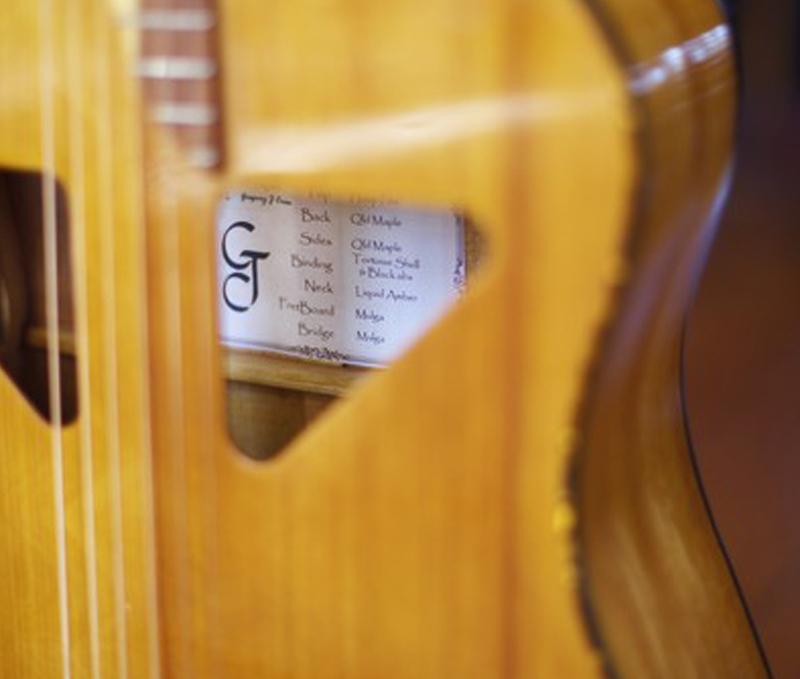 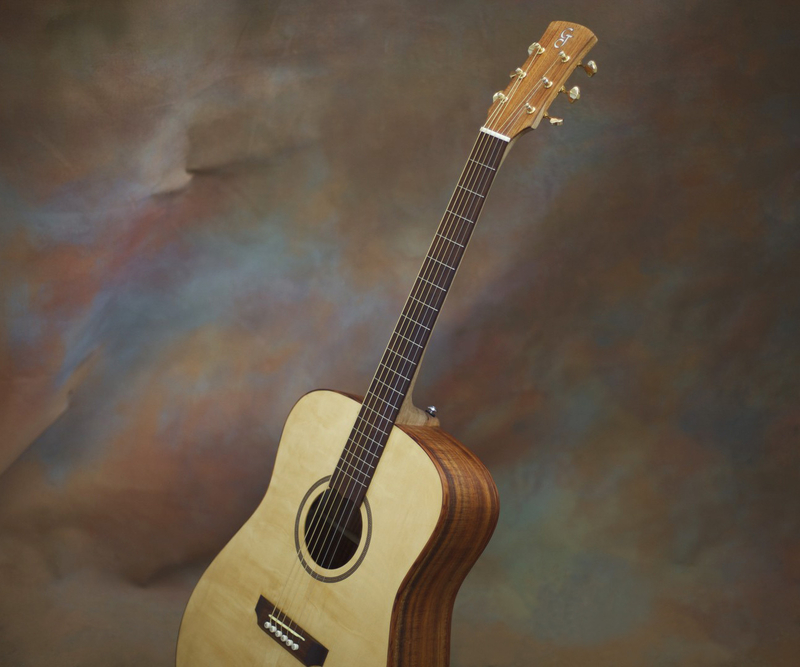 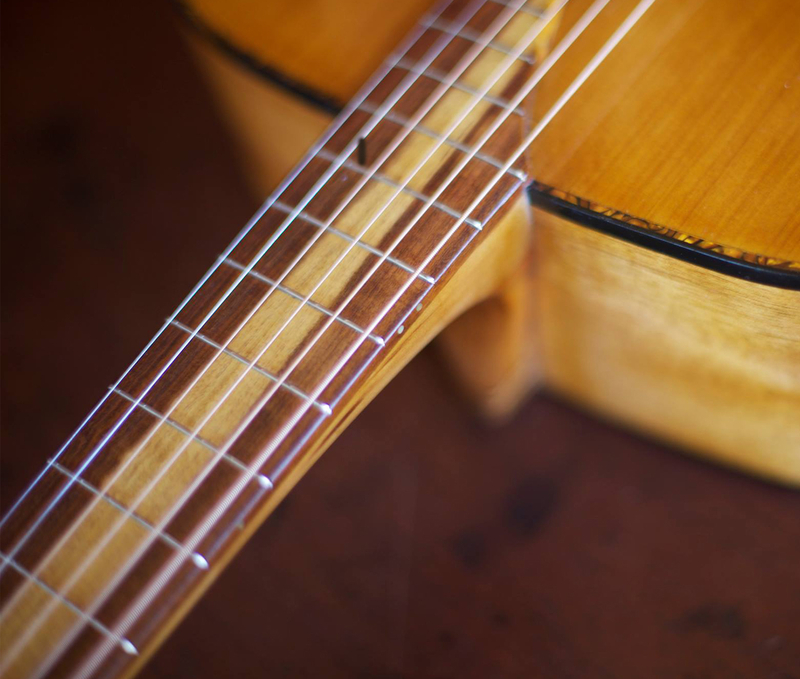 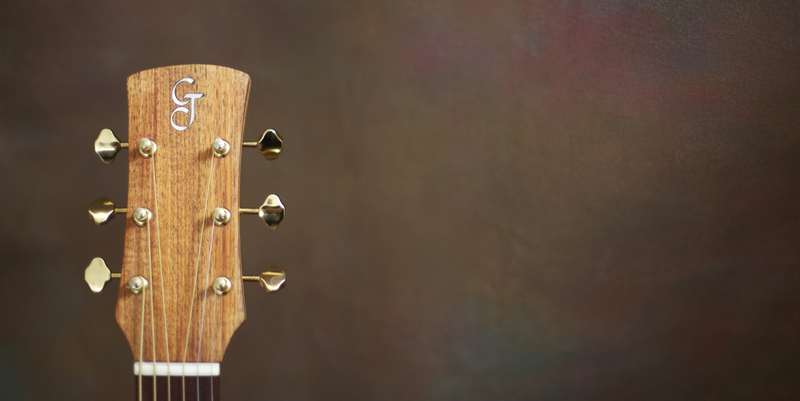 Greg Cross is a luthier specialized in acoustic guitars based in Bega Valley, Australia. 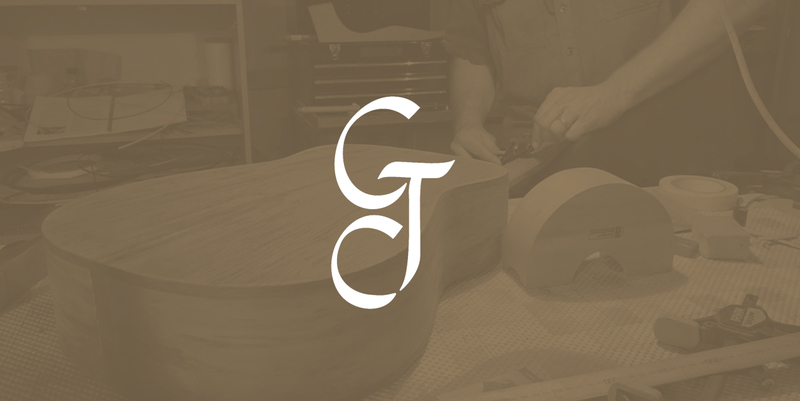 He found some of my personal calligraphic work online and contacted me to design a custom anagram with calligraphic roots for the headstocks of his guitars. 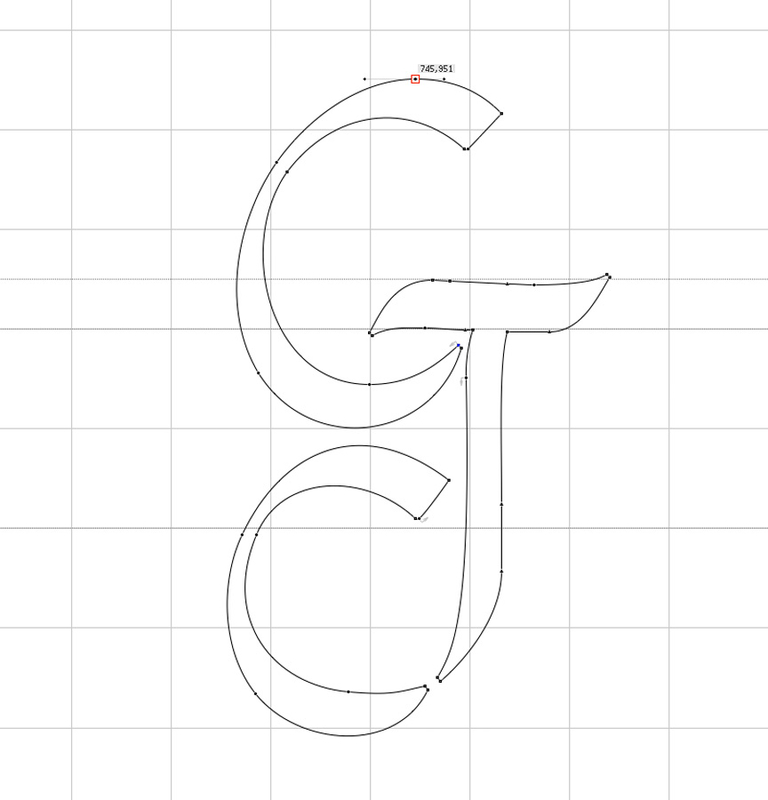 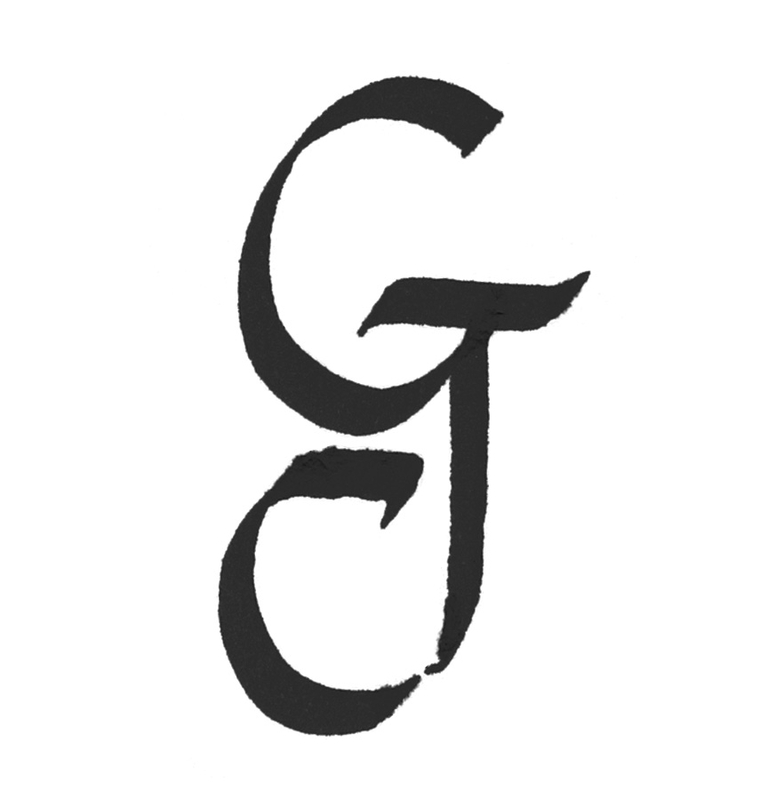 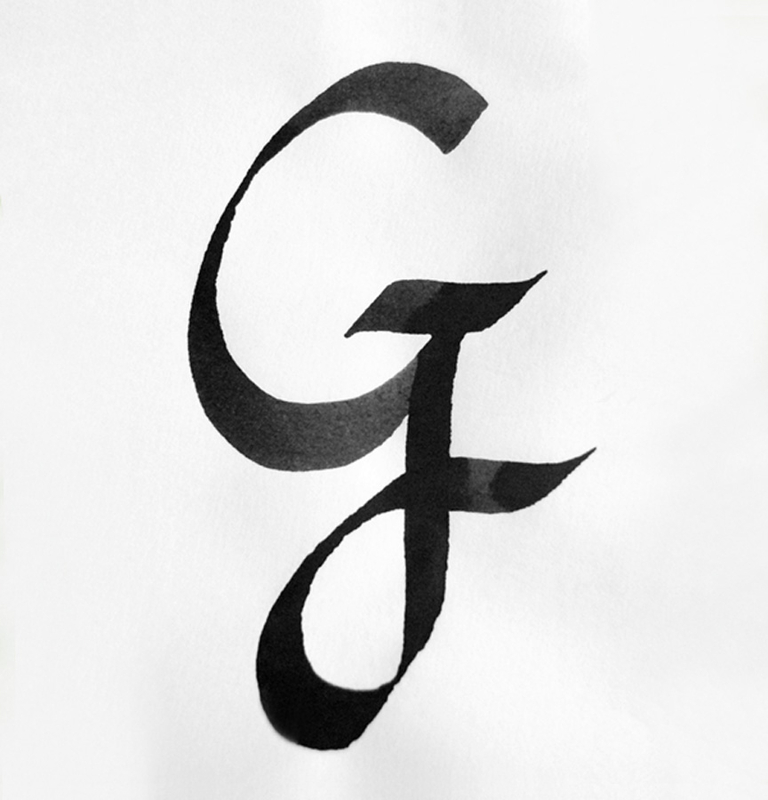 The new logo needed to have the letters G, C and J as a unique letter.